Raintree's Whiski Jack at Tyndall Stone Lodge Whistler is located in the resort village of Whistler. 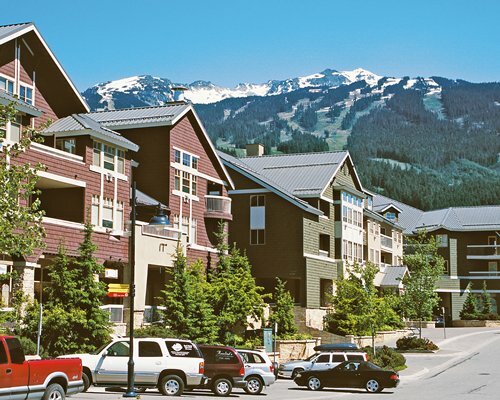 About eighty miles North of Vancouver, Whistler offers a myriad of great year- round vacation experiences. 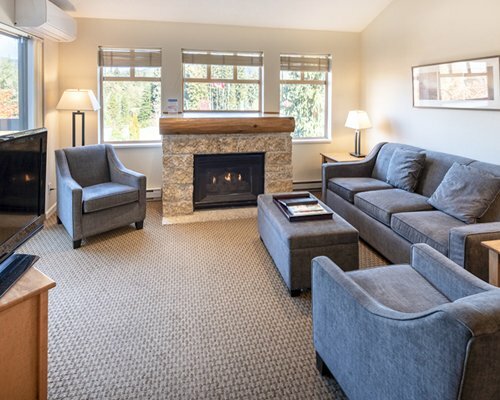 Summer visitors can choose from three spectacular championship golf courses or mountain bike, swim, boat, hike, in-line skate, miles of paved trails, play tennis, sailboard or go horseback riding. Winter visitors can partake in North America's top rated skiing offered by the Blackcomb/Whistler Mountain duo. And of course there's lots of great shopping, night life and restaurants. Summer visitors can choose from three spectacular championship golf courses or mountain bike, swim, boat, hike, in-line skate, miles of paved trails, play tennis, sailboard or go horseback riding. Winter visitors can partake in North America's top rated skiing offered by the Blackcomb/Whistler Mountain duo. And of course there's lots of great shopping, night life and restaurants.